Hotel lighting is an extremely important part of your hotel’s over all décor and comfort of your guests. Hotel wall sconces a type of hotel wall lights that can add to your hotel’s décor while helping to provide adequate lighting for your guests comfort and safety. However, there are many other types of hotel wall lighting as well. Many people staying in hotels enjoy reading in bed at night. Wall mounted reading lamps are a form of hotel lighting that provides a little extra convenience for guests in your hotel. 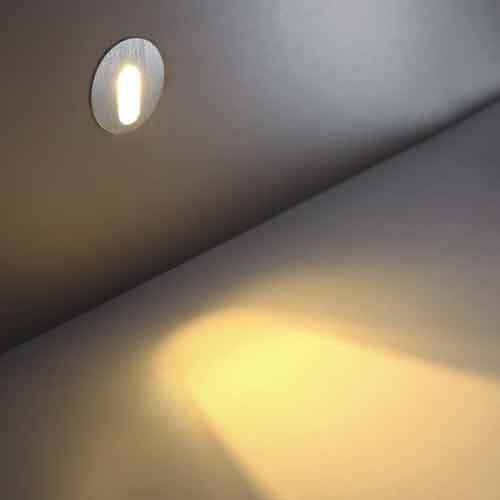 Wall reading lamps are usually adjustable to make it easy to get the light right on the book where you would like. Another type of lighting used in hotel for guests comfort and safety are stairway lights. These lights are placed at a low level in stairwells in order to light the steps both to help people safely navigate the steps and to show off the your stairway as a feature of your hotel. Lighted room numbers are a type of hotel wall sconces that actually brightens each hotel room number so that guests find it easier to find their room. Lighted room numbers adds a touch of sophistication to your hotel and is a convenience to your guests. Hotel wall sconces and lamps are perfect for placing in hotel corridors between rooms, especially if those corridors don’t get a lot of natural light. Hotel wall scones and lamps can add to overall hotel décor and provide a feeling of warmth and comfort as they come and go from their rooms. Choosing the right hotel wall lights for your hotel is an important part of creating the ambiance that you want in your hotel and in making guests feel welcome and comfortable. 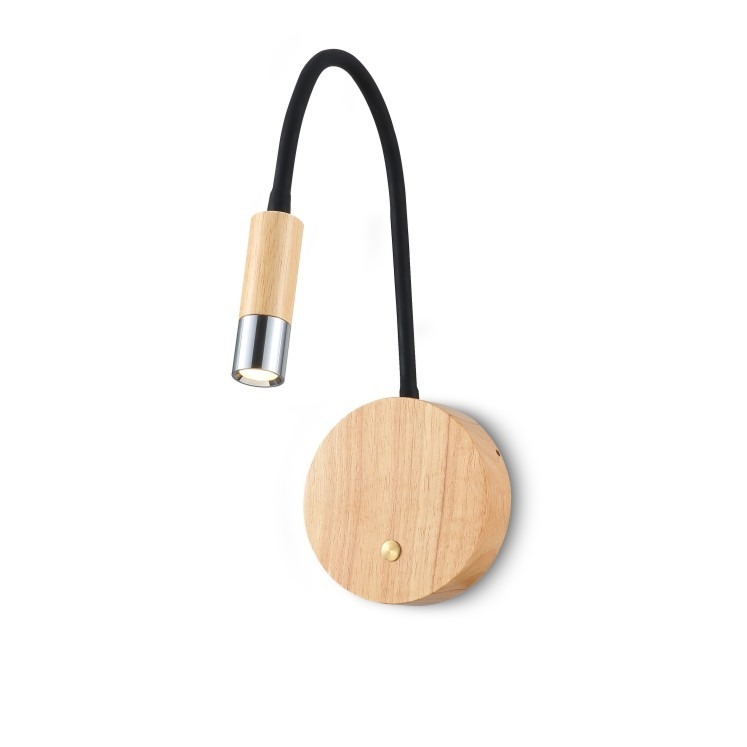 So choosing the appropriate wall lights for your hotel is something you want to take time to consider. Here at Ultra Beam Lighting we can meet all of your hotel wall light needs whether you have a cute little boutique hotel or a large commercial hotel chain. We have a wide selection of wall reading lamps, stairway lighting, lighting room numbers and more so feel free to browse through our various web pages and find the right lighting to meet your needs. Our LED wall lighting is extremely energy efficient so that your hotel can provide your guests with proper lighting and still save on those energy bills. Our LED hotel wall lights are ultra modern and are made using the highest quality materials so they function as good as they look. Our LED lights are very low maintenance as there are no light bulbs to change and our lasts for 20,000 hours. To learn more about our hotel wall sconces and other hotel lighting just give us a call at 0800-678-5156. Keep in mind for your safety and that of your guests you should always have new lighting installed by a qualified electrician. Hotel lighting is an extremely important part of your hotel's over all décor and comfort of your guests. Hotel wall sconces a type of hotel wall lights that can add to your hotel's décor while helping to provide adequate lighting for your guests comfort and safety. However, there are many other types of hotel wall lighting as well.